Released in 1981, B.L.T. 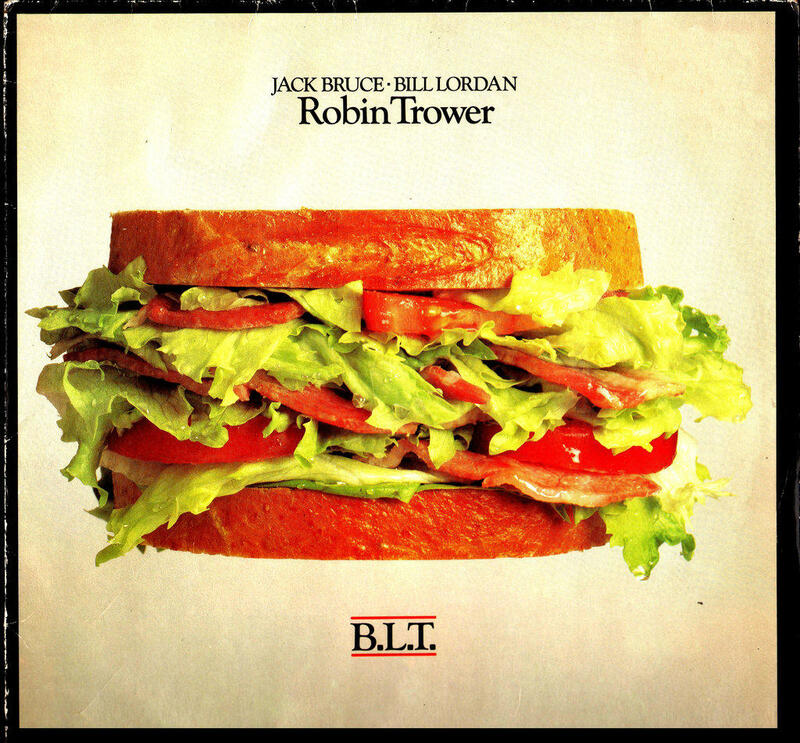 was the first of three studio collaborations between guitarist Robin Trower and former Cream bassist Jack Bruce. This inaugural release featured drums from Bill Lordan (Sly and the Family Stone) and was a modest chart success. Listen for selections from this recording as well as music from Bryan Ferry’s 1993 covers collection, Taxi, featuring Trower on guitar. 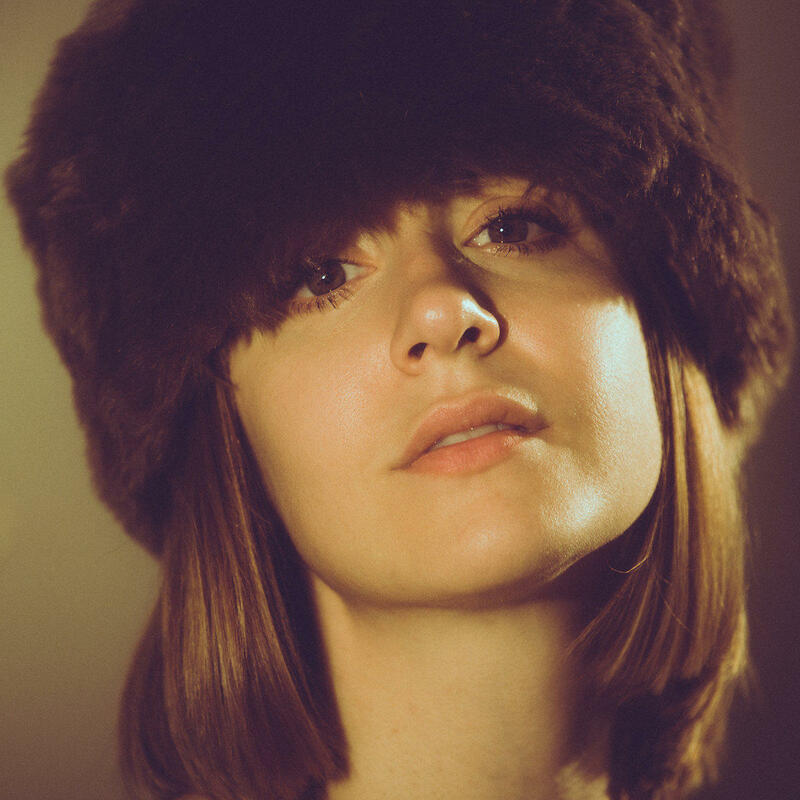 The Big Freeze is the latest release from singer-songwriter Laura Stevenson. We’ll hear music from it as well as from the latest by Damien Jurado, In The Shape Of A Storm.. Listen for selections from the latest by Acid Tongue, The Night We Broke Our Lease as well as the new release from Ex Hex, It’s Real..
Absolute Zero is the new release from Bruce Hornsby and features guest appearances from Justin Vernon (Bon Iver), contemporary classical unit y Music and jazz great Jack DeJohnette. We’ll hear selections from it as well as from These Times, the upcoming album from The Dream Syndicate. 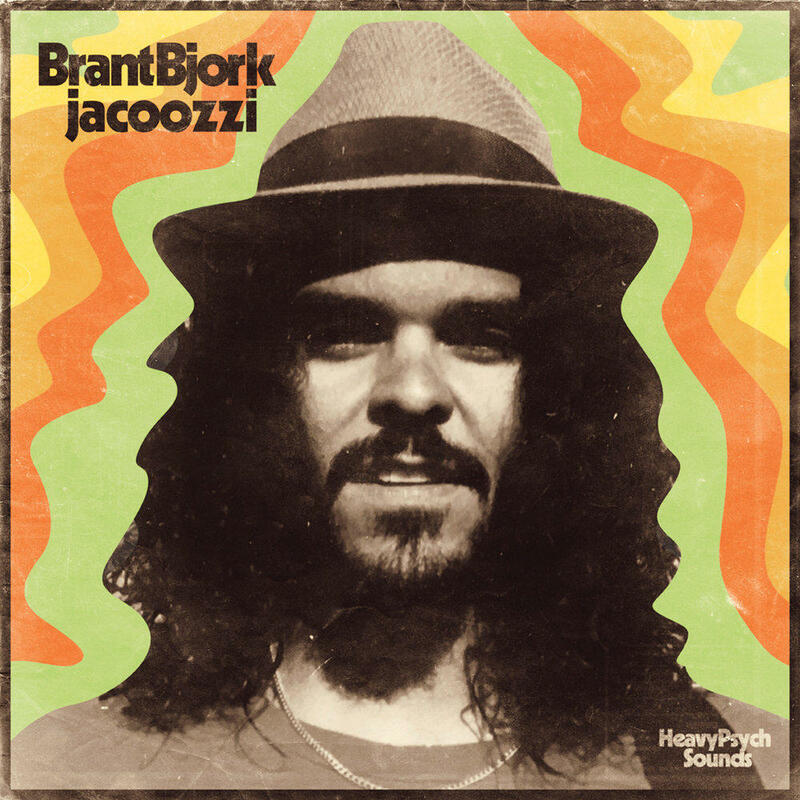 Jacoozzi is the new, all-instrumental set from stoner rock pioneer Brant Bjork (Kyuss, Fu Manchu). In line with jazz, funk and psychedelic rock from the late 1960s and early 1970s, the set explores Bjork’s appreciation for deep rhythms. We’ll hear music from that as well as from Bill Cobham’s jazz fusion classic, Spectrum.. The Paisley Underground is a term coined to describe music emerging from Southern California in the early 1980s and featuring bands such as The Dream Syndicate, The Bangles (initially The Bangs), The Three O’ Clock and Green On Red, among others. We’ll hear from some of the key acts in that scene on this episode as well as selections from the XTC side project The Dukes of Stratosphear.